The American League won the 2016 Major League Baseball All-Star Game last night by a score of 4-2 over the National League. The game, taking place at San Diego’s Petco Park, marked the fourth American League win in a row, giving them home field advantage once again during the World Series. Besides David Ortiz saying a final goodbye to the Midsummer Classic, there wasn’t really anything particularly remarkable about this year’s game. However, there is a lot to be excited about coming up in the second half of the Major League Baseball season. We share five things to watch out for when the games resume this Friday. The Seattle Mariners started off the season a little rocky, but ended up at one point being considered as possible World Series contenders. Unfortunately, injuries and inconsistencies have plagued the team since, and they went into the All-Star Break hovering just above .500. 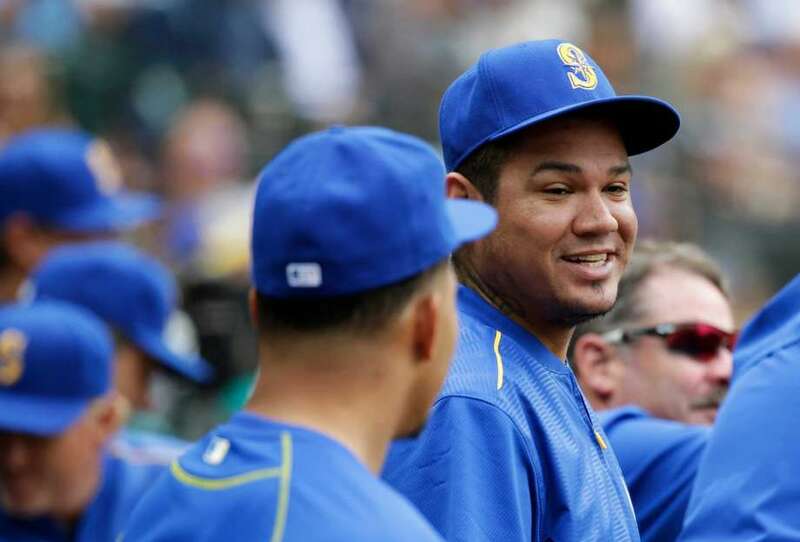 Their star pitcher, Felix Hernandez, who has been on the disabled list since late May, is due to come back on July 20 and start against the White Sox. He has been suffering from a calf injury and displayed some possible mechanical problems in his first rehab start, but in order to contend for a Wild Card birth (at this point the AL West title seems like a lock for the Texas Rangers) the Mariners need Hernandez to be healthy and pitching like an All-Star again. If the team can stay healthy (starting pitcher Taijuan Walker, who has been having a great season, is also currently on the disabled list) and find the offensive rhythm that often alludes them, they could definitely be one of the surprise contenders at the end of the season. The American League East division title is up for grabs at this point. With the exception of the last place Tampa Bay Devil Rays, every team essentially has a shot at winning the AL East. The Baltimore Orioles, bolstered by their strong home record of 33-14 are currently atop the division, but the Boston Red Sox and Toronto Blue Jays are right behind them. Even the New York Yankees with their .500 record could still make a run at it, though it’s definitely less likely and could depend on whether they end up being buyers or sellers at the trade deadline. The Orioles have largely played well against the rest of the division this season, but the Red Sox and Blue Jays went into the All-Star Break on a hot streak while Baltimore faltered a bit. With multiple games left against each other, as well as against some of the hottest teams from both leagues, it’s anyone’s guess who will win the division. The only thing that’s certain is that it will be fun to watch. The Cincinnati Reds can’t seem to catch a break this season. Going into the season the team was in “rebuilding” mode, but no one really thought things would be as bad as they are. The Reds are currently on pace for 104 losses, the most in the history of the storied franchise that to date has only had one 100+ loss season. 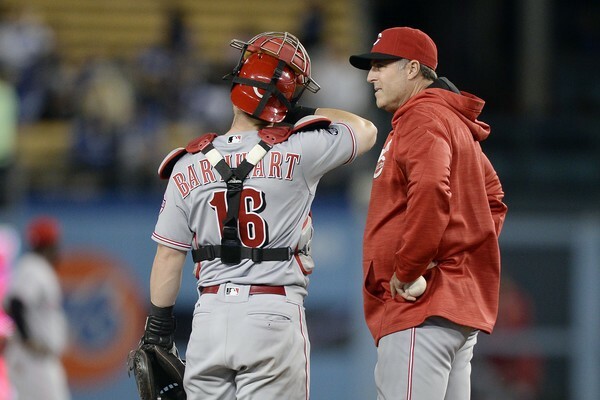 Their bullpen is a complete disaster, they recently fired their pitching coach, and manager Bryan Price has seemingly been on the hot seat since the beginning of the season. Though the team has struggled offensively as well, the main issue with the team has been their bullpen. They lead the major leagues in almost every category you don’t want your bullpen to lead – runs allowed, innings pitched, opponents batting average, blown saves – plus they have the highest ERA of any major league team by far. At one point, the bullpen was even on pace to become one of the worst in MLB history. The Reds are bad this year, make no mistake, but there have been moments where some of their young players have shown flashes of greatness. If they can collect more of those moments, the Reds might be able to turn 2016 from a historically bad season into just a normal bad season. Though they started out the season looking like the team to beat, the NL Central leading Chicago Cubs have been struggling a bit as of late. They definitely looked like a shoo-in to win the National League pennant at the beginning of the season, but the San Francisco Giants and the Washington Nationals have also been playing great baseball and are now making their case for being the best team in the National League. All three NL division leaders face tough challenges coming up in interleague games, as well as having to face each other and their toughest division rivals during the second half. The Cubs vs. Giants series in early September could be a playoff preview if things hold steady. With the current three best teams in all of baseball being in the National League, things could be very interesting, and fun to watch, come October. Though I talked earlier about how bad the Cincinnati Reds are, they are actually not the worst team in baseball, and perhaps not even in the bottom two. The Atlanta Braves currently hold the worst record in baseball, and the Minnesota Twins have just one more win than the Reds. While watching great baseball is like looking at fine art, sometimes watching teams completely implode can be entertainingly infuriating. Teams at the bottom of the pack also tend to bring up lots of talent from their minor league affiliates, and those prospects can be often be fun to watch and provide a glimpse into the future of the team. While this year’s race for best record in baseball looks pretty tight, so does the race for worst record. There could be three 100+ loss teams this year if the Reds, Braves, and Twins continue down their same paths. All three teams have had good showings against some of the best teams in the league in the first half of the season, though, so look for them to potentially play spoiler as they try to avoid 100 losses. With 162 games, the Major League Baseball season is a marathon, not a sprint, so anything can happen. The best teams going into the All-Star Game don’t always play as well in the second half, and there is lots of potential for teams to surprise. Though some teams seem to have their division titles locked up, the trade deadline at the end of the month could shake things up. Nothing is certain about the second half of the season, but there is a lot of good baseball yet to be played. What are you most looking forward to for the rest of the MLB season? Leave a comment below and let us know!